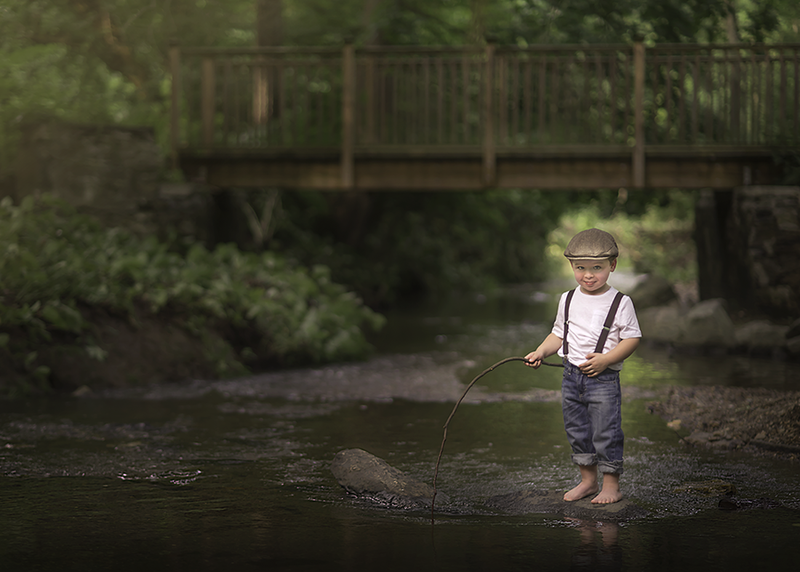 I had been wanting to create a vintage portrait of a boy wearing suspenders and a pageboy cap about a year ago. I don’t know why I waited so long. I suppose part of the problem was that I didn’t know where I wanted to do it, until a friend showed me the perfect spot with an easy-to-reach creek with a bridge! Gavin was a perfect model. 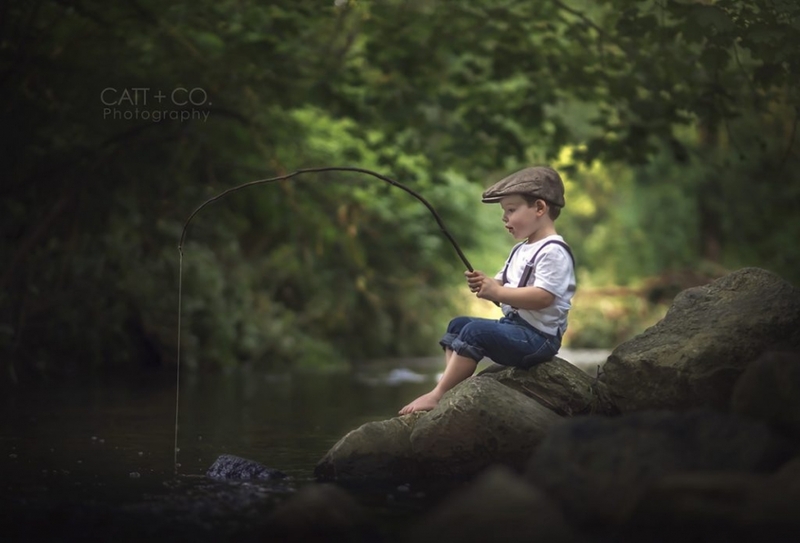 He didn’t try to take off the hat or the suspenders and loved “fishing” with the stick. 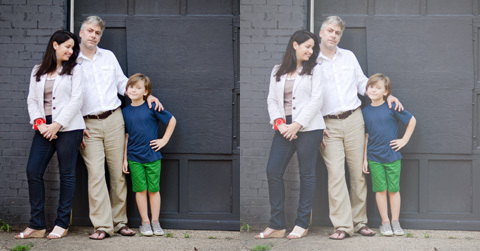 He listened well and cooperated with all my posing – very unlike an almost 3-year-old boy. As soon as I looked through the camera while he was sitting on the rock, I knew I had my vision! And my new favorite spot. This was the first time I “styled” a shoot so I’m thrilled it turned out as well as it did. 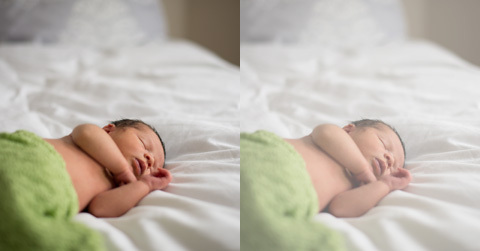 Mom was thrilled with the final image. I can’t wait to see it on her wall. Now to make my other ideas come to life! 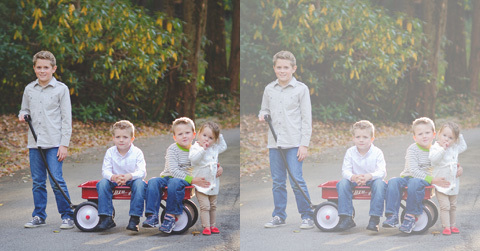 If you’re interested in booking a styled session, be sure to email me at stephanie@cattandco.com. I would love to create something with you!